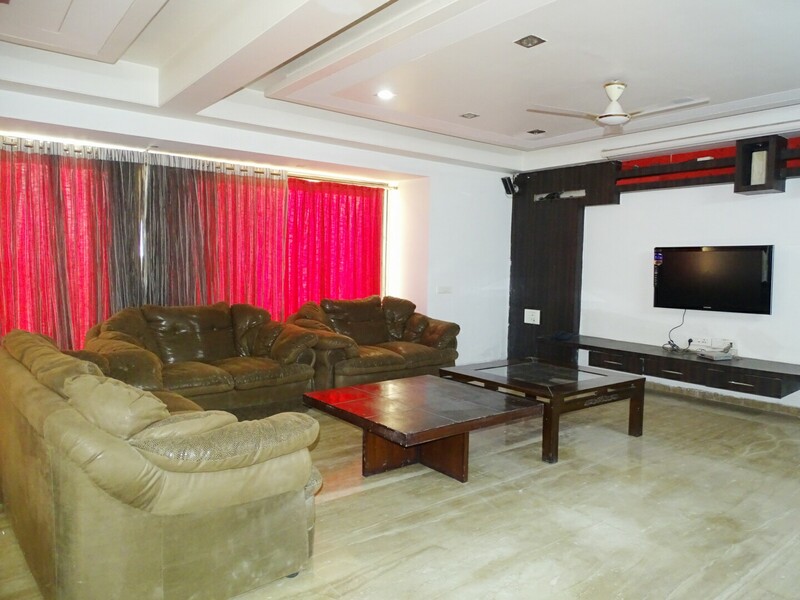 This quiet fully_furnished 3 BHK apartment for boys and girls is located at Seawoods, Navi mumbai and is close to the major commercial centres of the area. This apartment with a floor space of 1020 sq.ft in total. This house features Modular kitchen, Gas stove, Washing machine, Fridge, Sofa, and Dining table and more. It has three bathrooms with all facilities. It can be rented at ₹12500 per bed. Book it now! Flat Area 920 Sq. Ft.